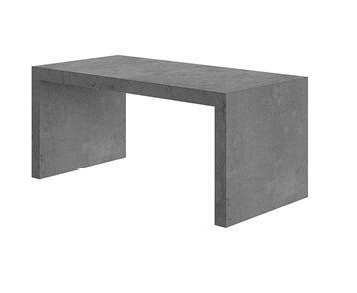 Fiber-reinforced concrete is an ultra modern material which also is sturdy and durable. The good workability allows for the creation of a trendy, minimalist expression with great stability. 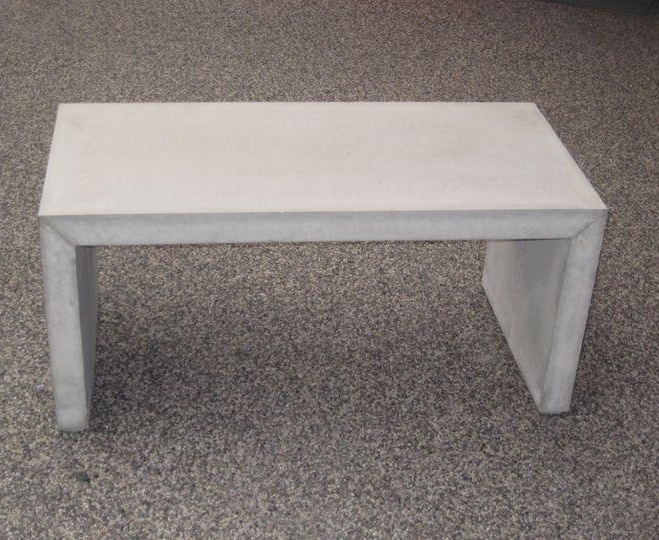 The natural color of the concrete is marble white and has an interesting, smooth structure. Included with a bottle of stone polish for a beautiful finishing touch. 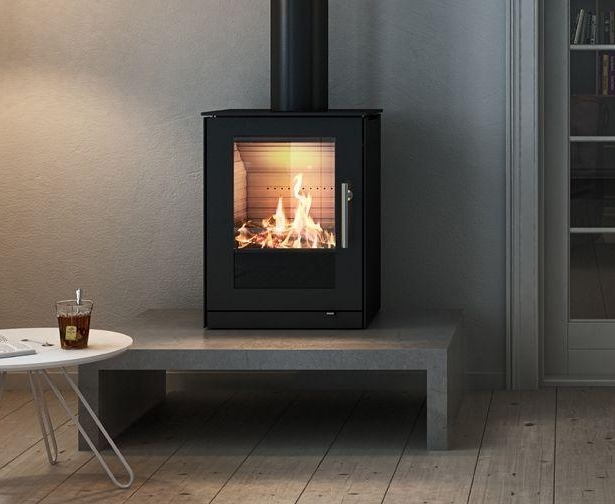 Perfect as a Qtee-II base to create warm seating. W-40" -D 19 3/4" -H 18"